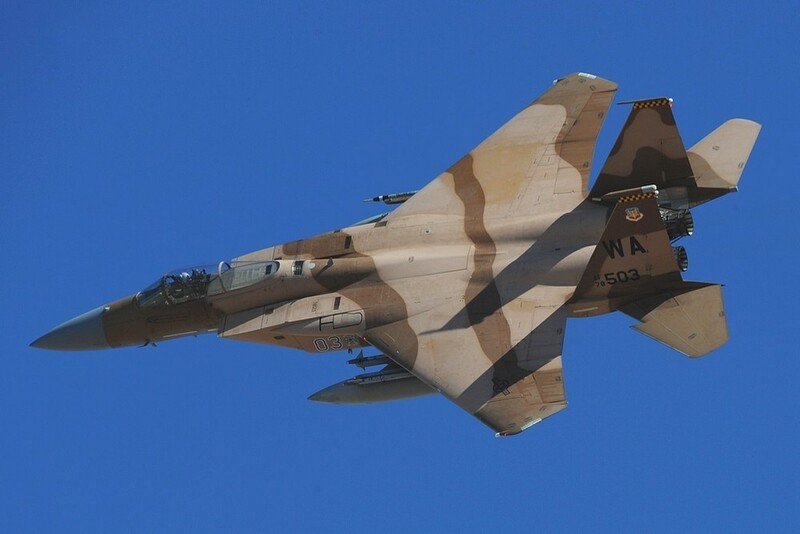 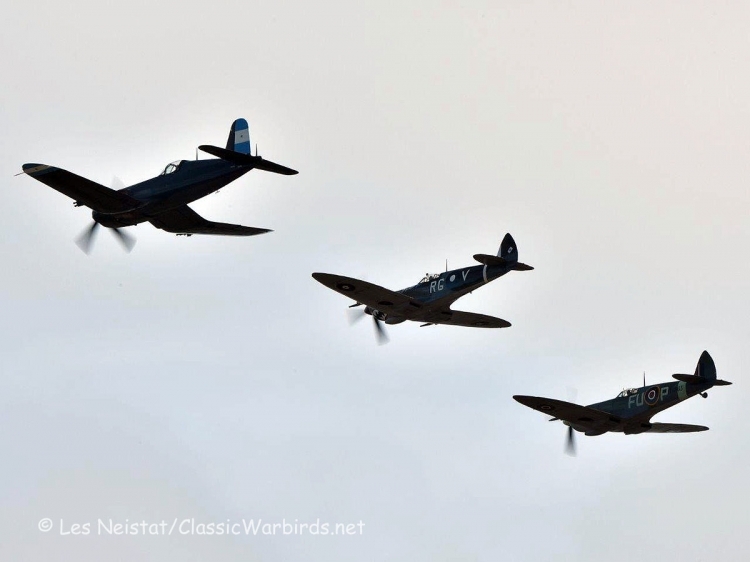 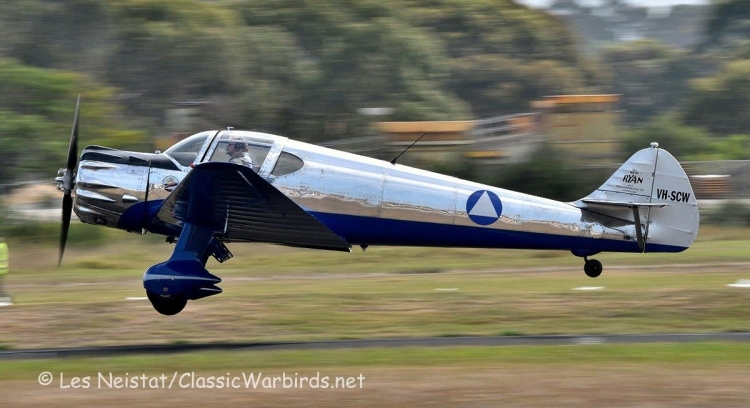 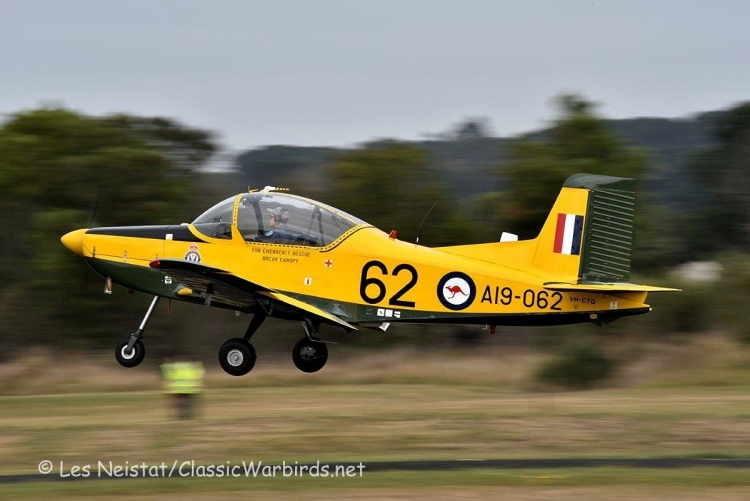 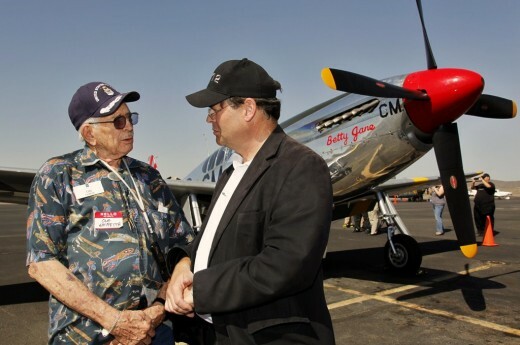 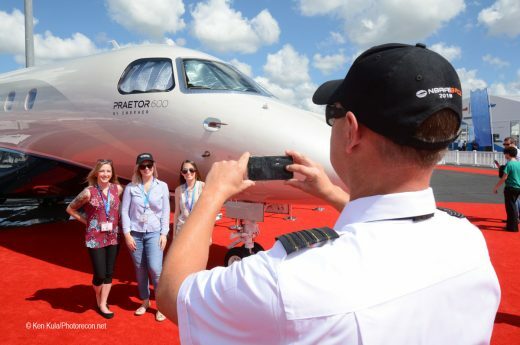 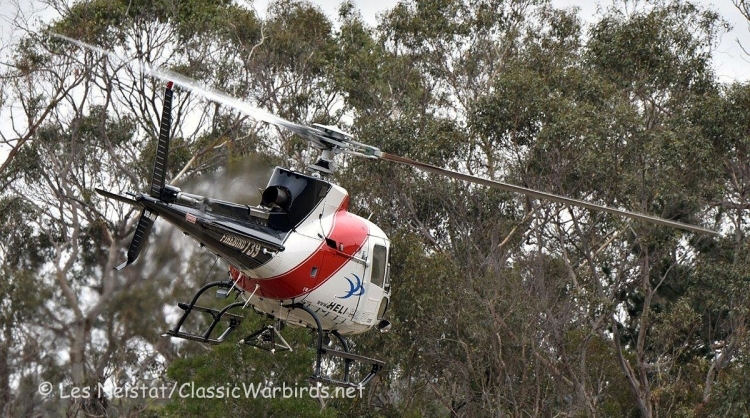 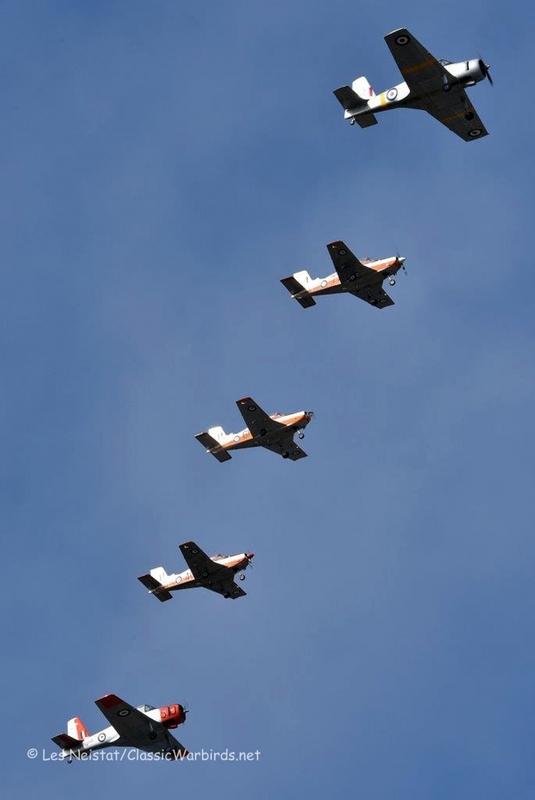 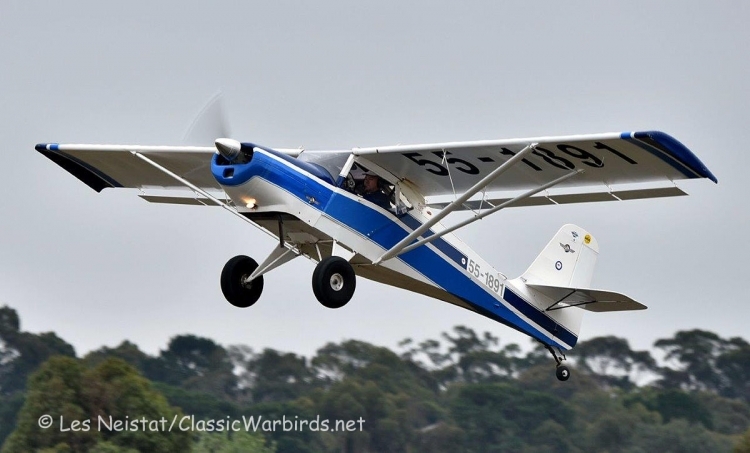 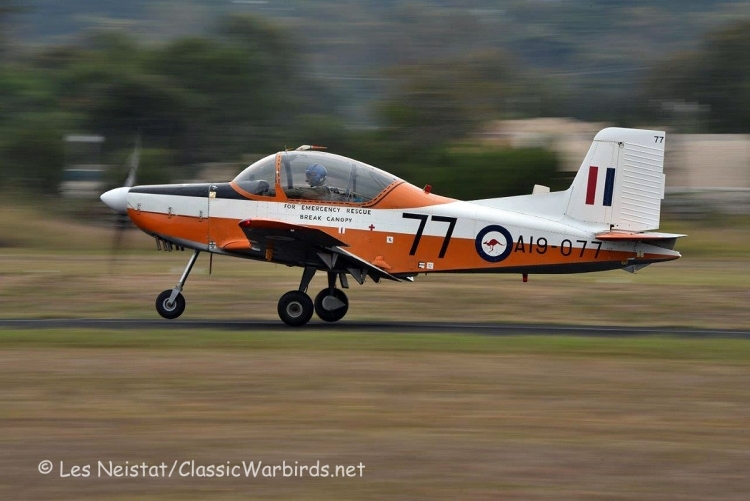 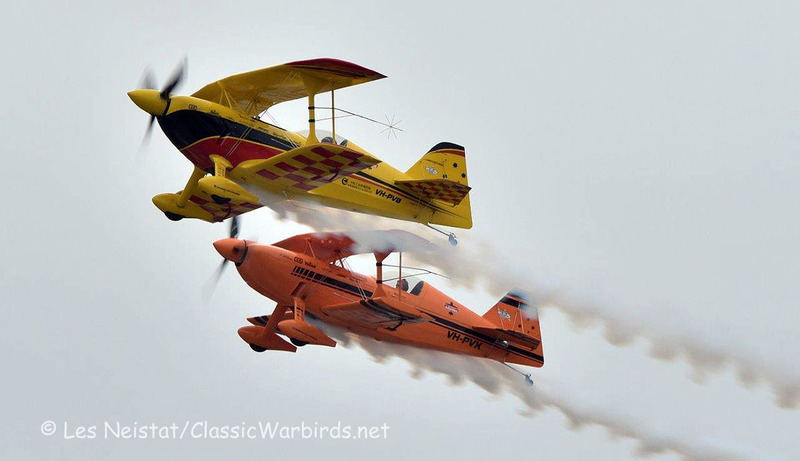 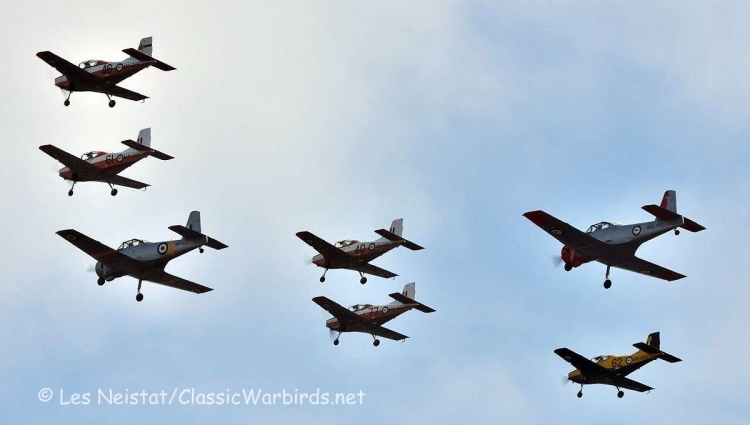 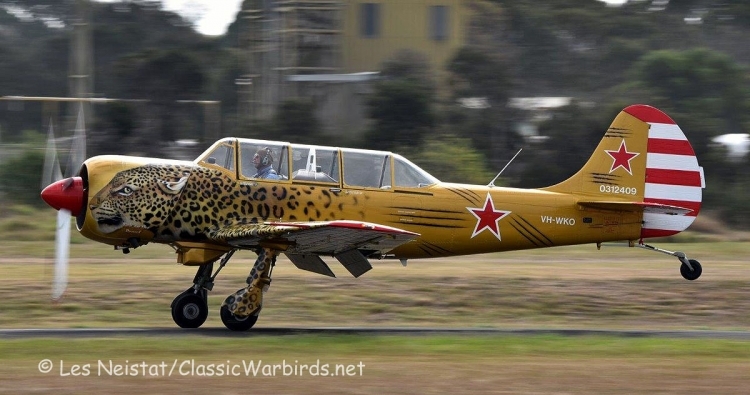 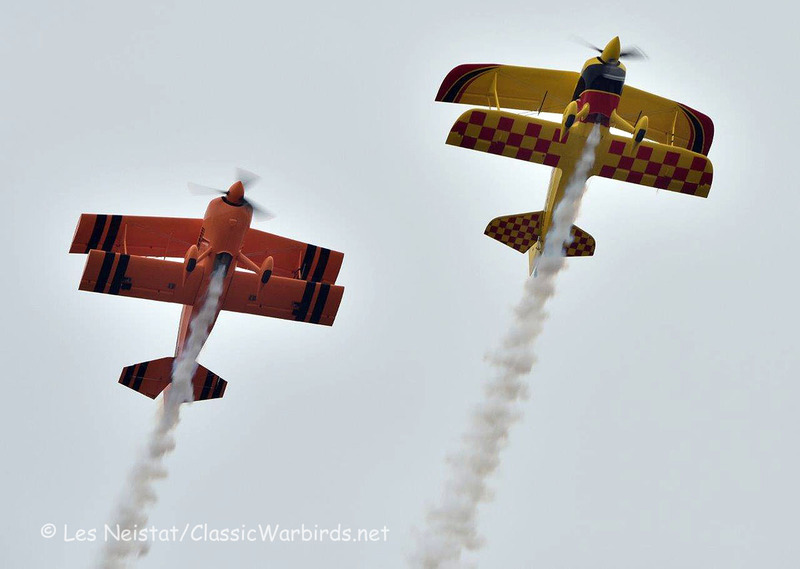 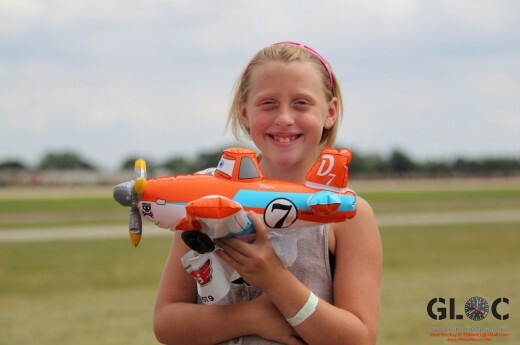 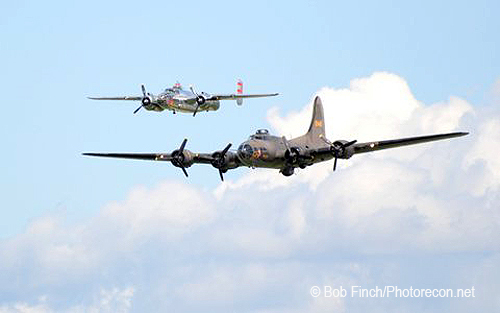 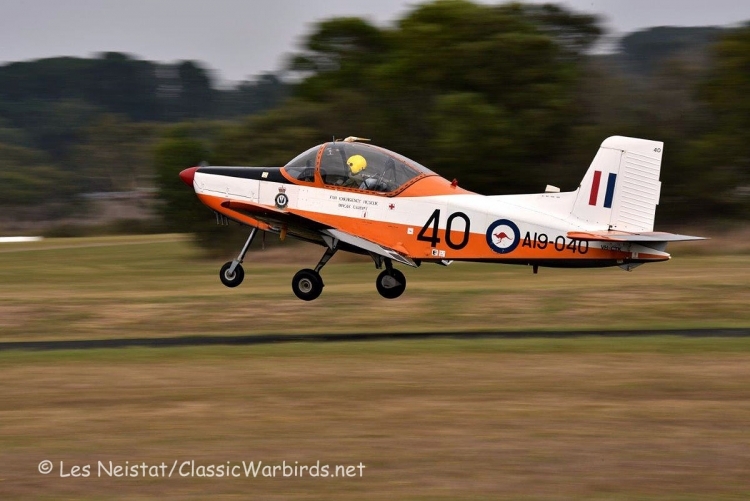 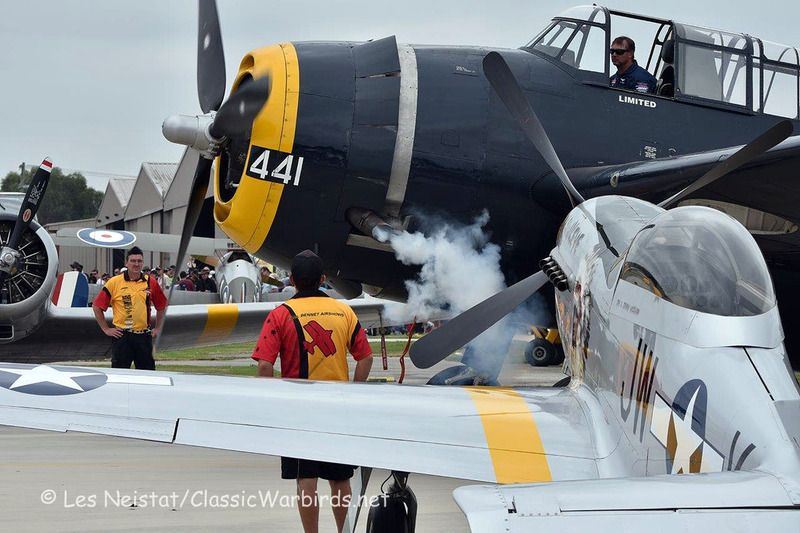 The biennial Tyabb Airshow took place this year, and while always well attended, this year saw it exceed expectations with a crowd of approximately 15,000. 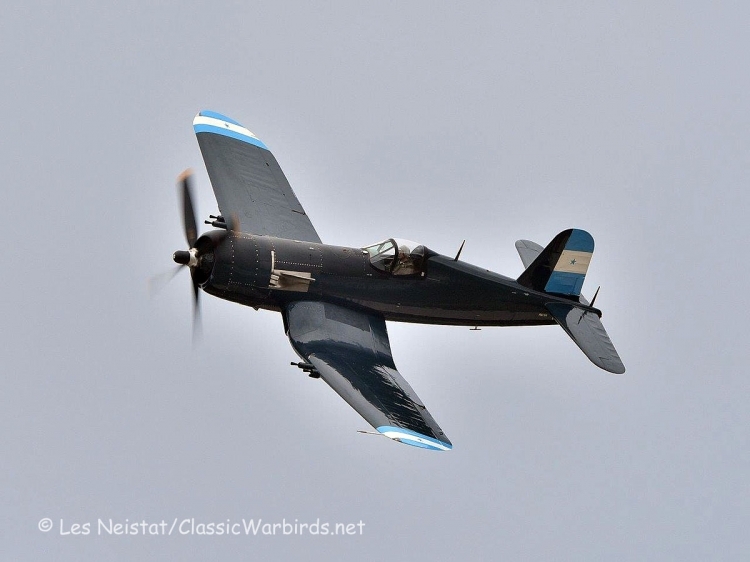 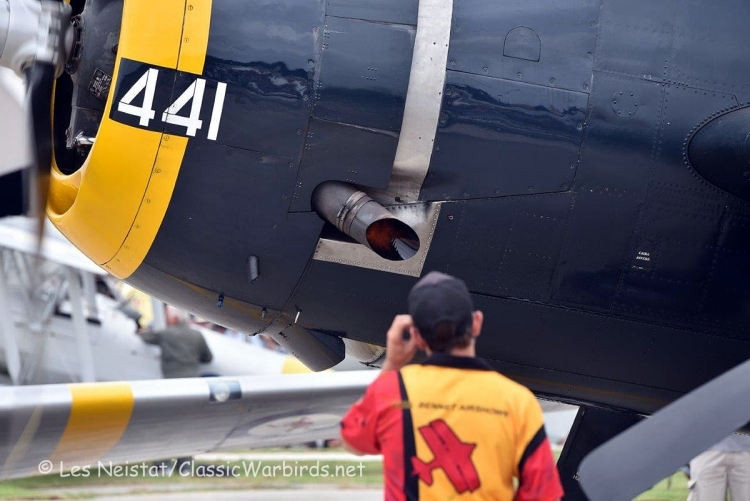 A clear highlight of the show was Graham Hosking’s Chance Vought F4U-5N (VH-III) Honduran Air Force Corsair’s display, closely followed by a four ship flypast of 4 Ryans. 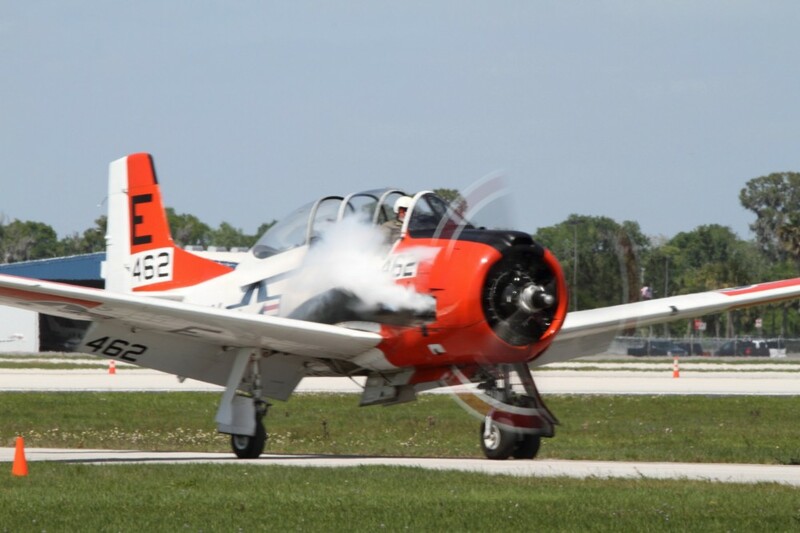 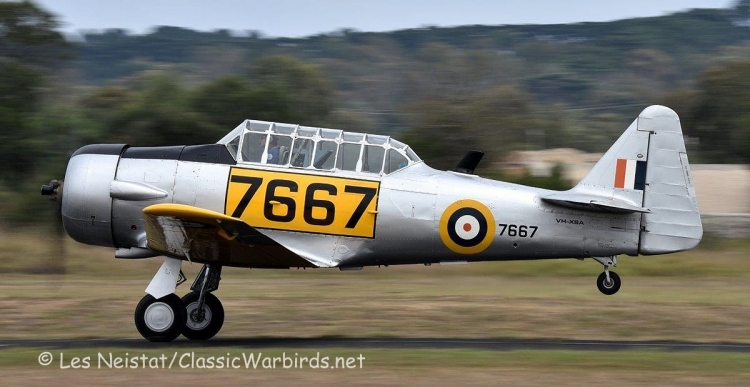 Paul Bennet Airshows brought its Grumman TBM-3 Avenger (VH-MML), the Sky Aces Aerobatic team their Wolf Pitts Pro and Pitts Special S1S, and The Southern Knights, with their T6 Harvards, gave their usual polished display. 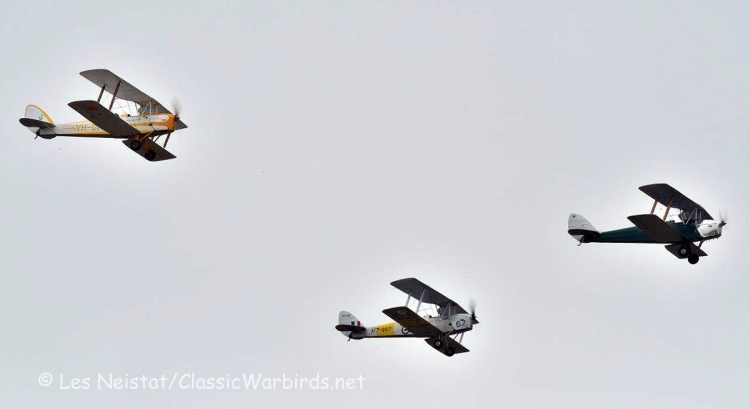 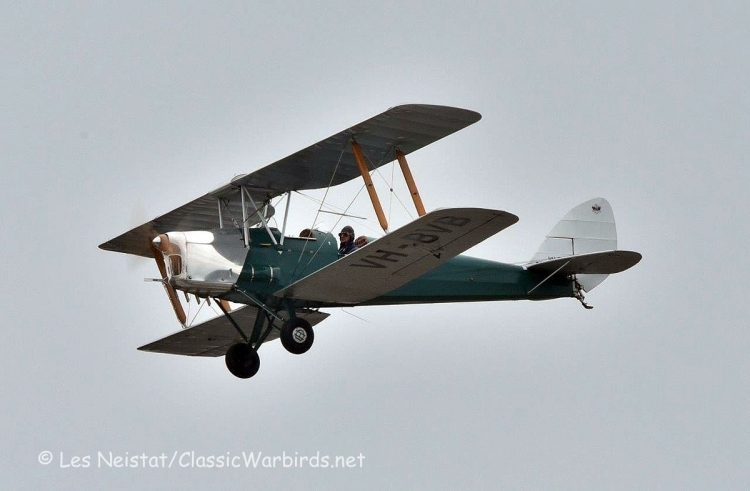 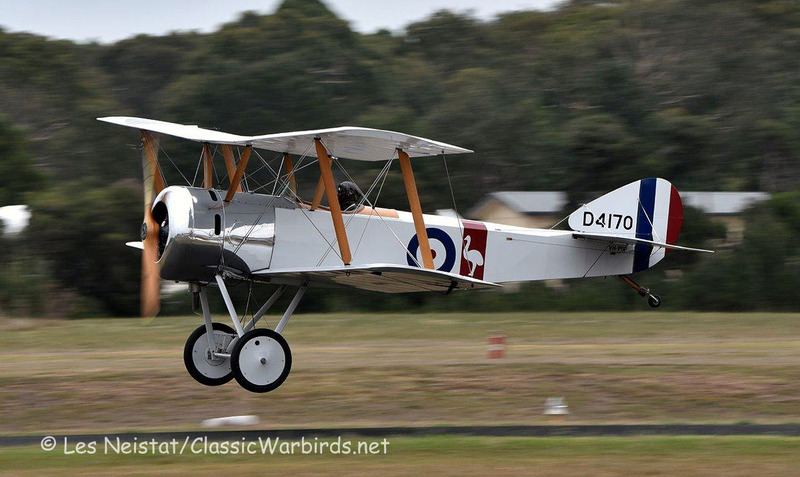 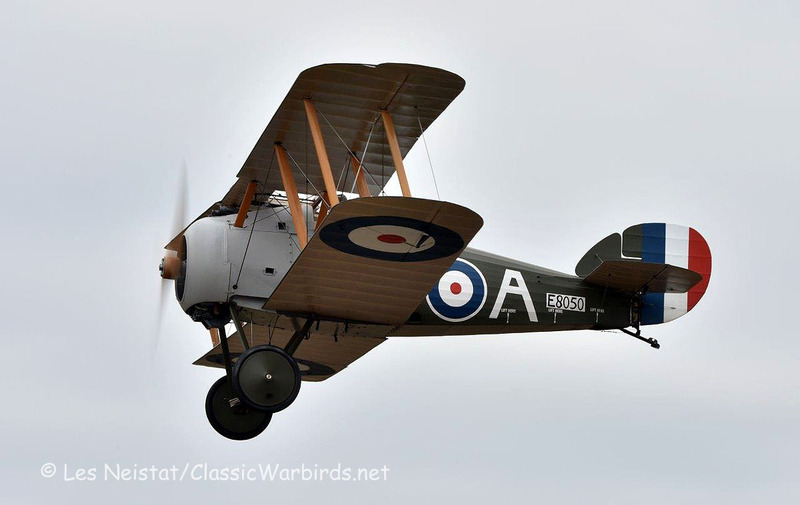 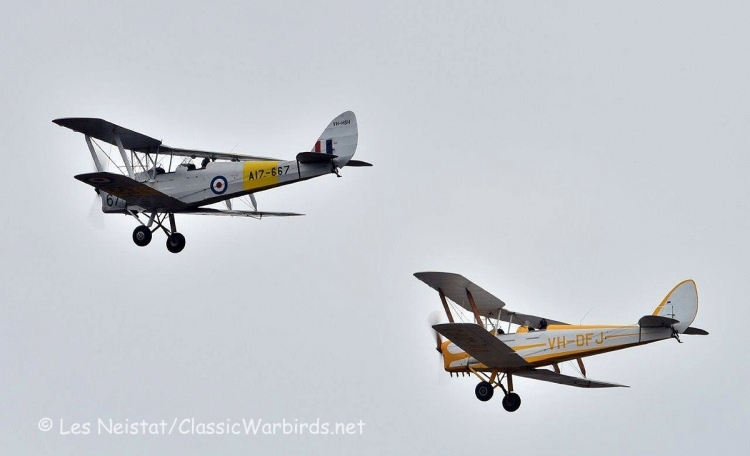 The World War 1 warbirds display was filled by the RAAF Museum’s Sopwith Pup-VH-PSP/D4170 and the privately owned Sopwith Snipe (VH-SNP/E8050). 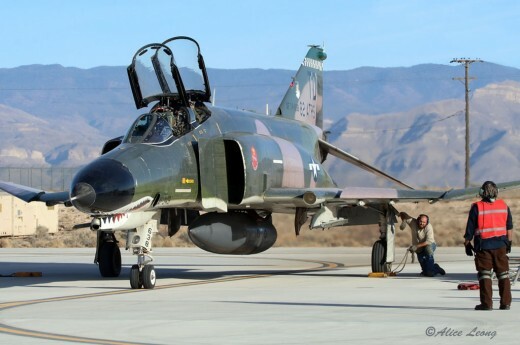 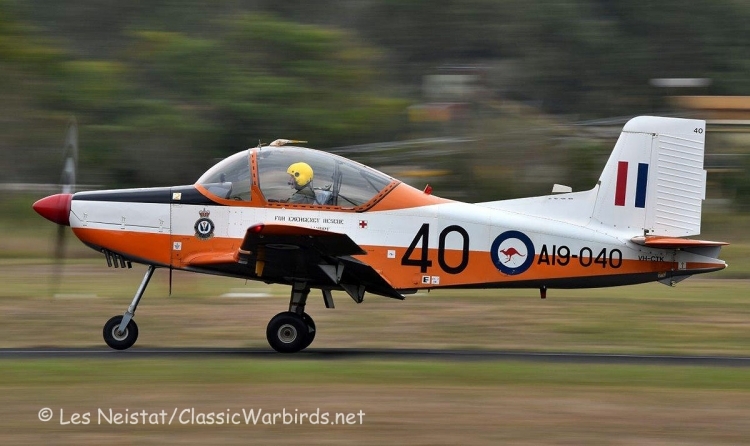 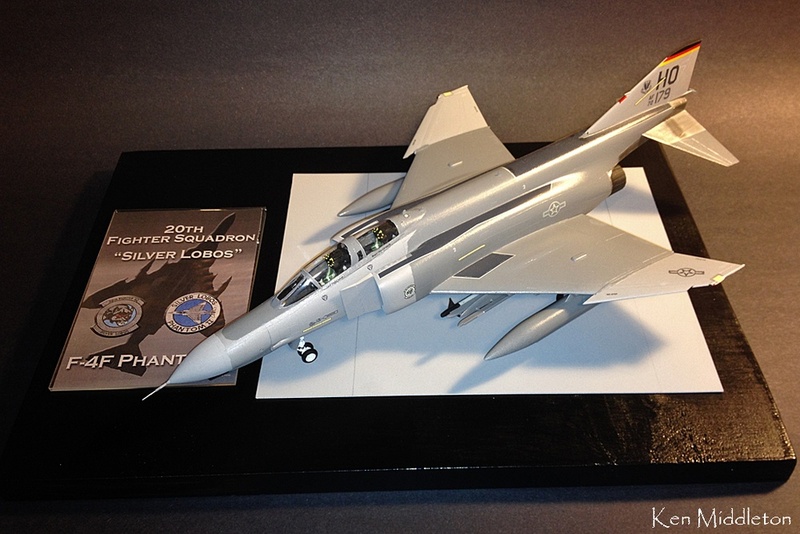 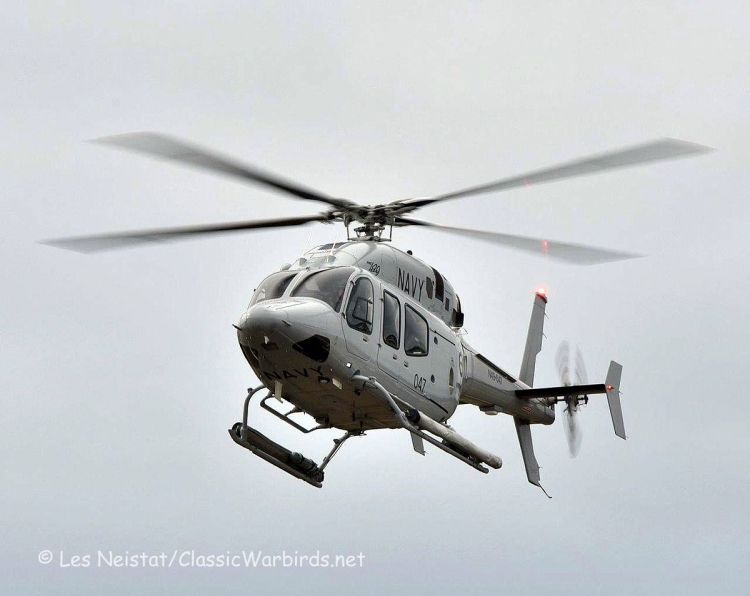 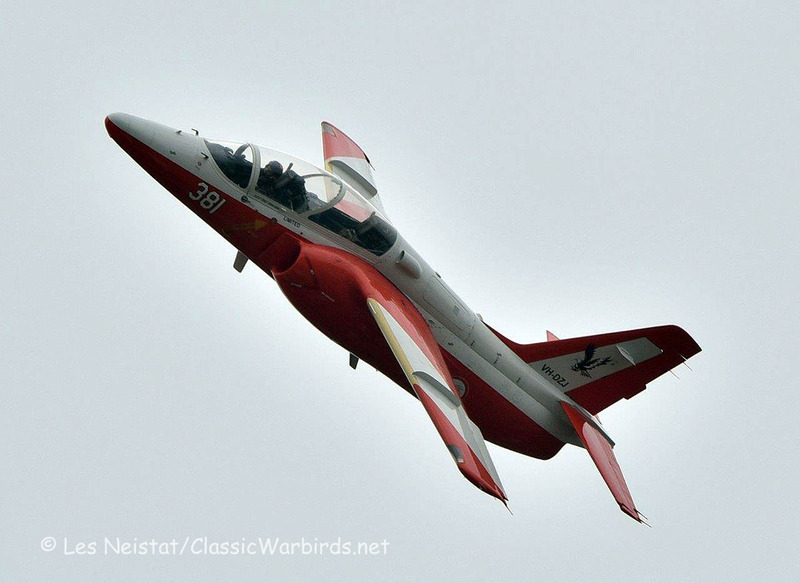 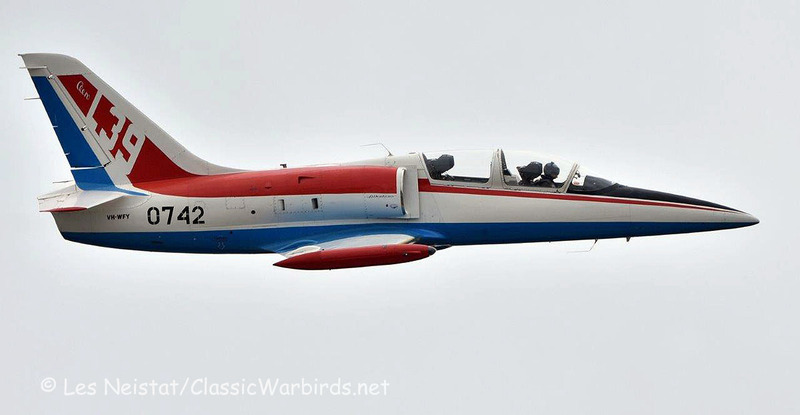 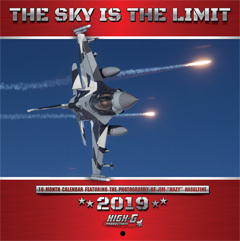 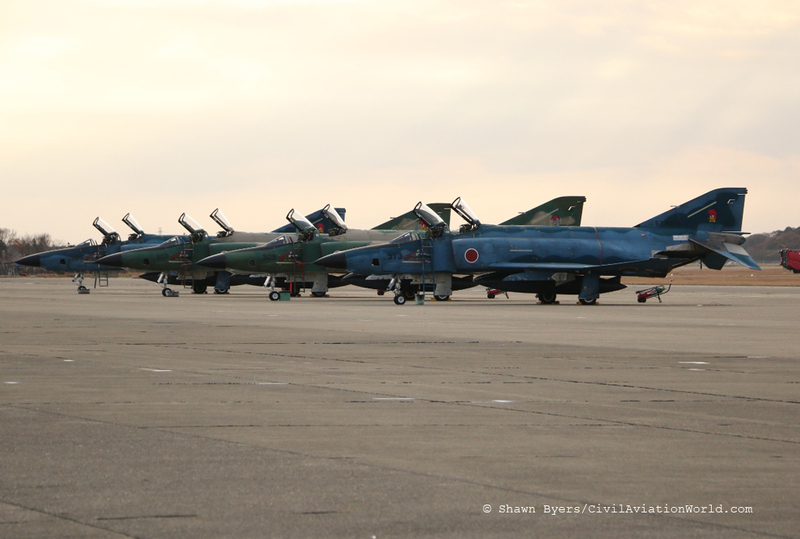 At the other end of the technology scale were two ex-military fast jet trainers, the Aero L39 (VH-WFY/0742) and the ex Royal Singapore Air Force Siai Marchetti S-211 ( VH-DZJ/381). 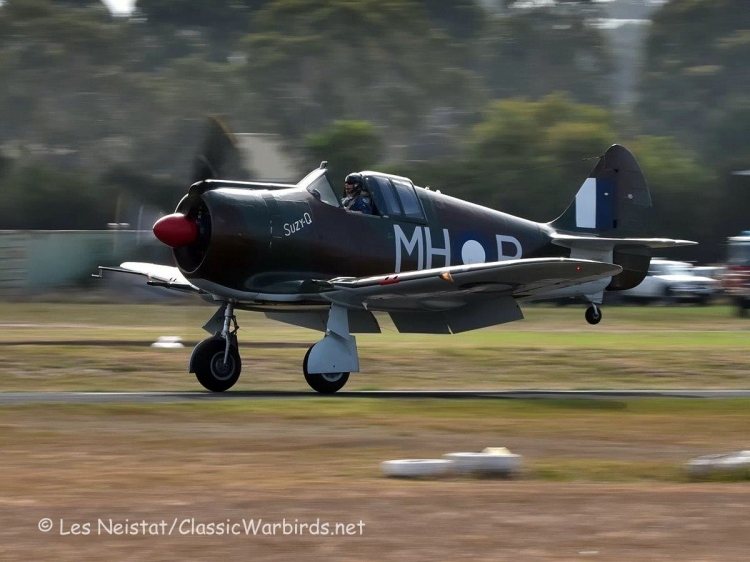 Another highlight of the show was Temora Museum’s Spitfire Mk VIII (VH-VET/A58-758) and Mk XVI (VH-XVI/TB863) displaying together for the first time outside of NSW. 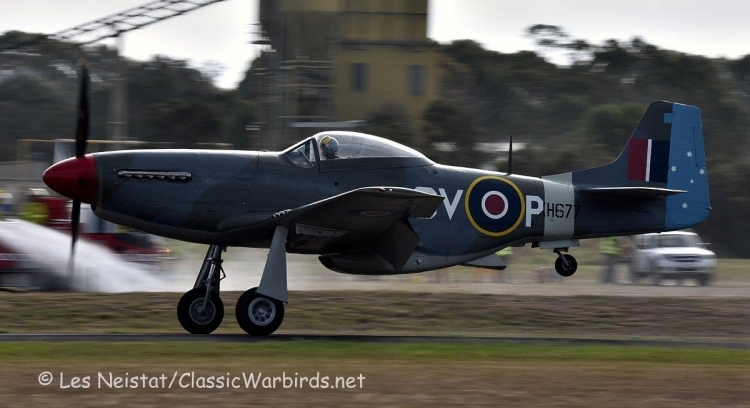 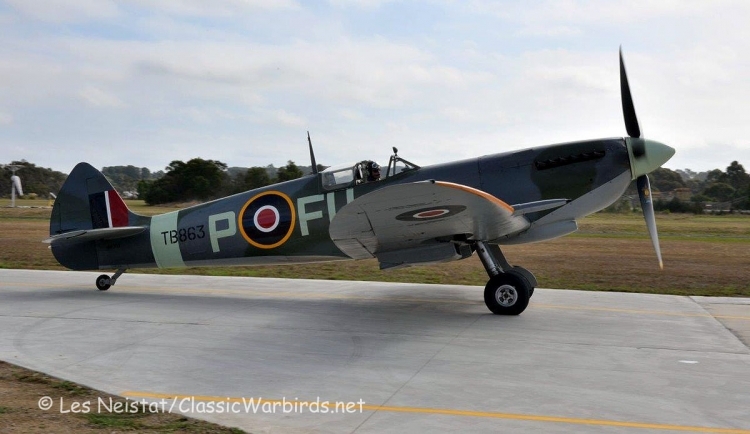 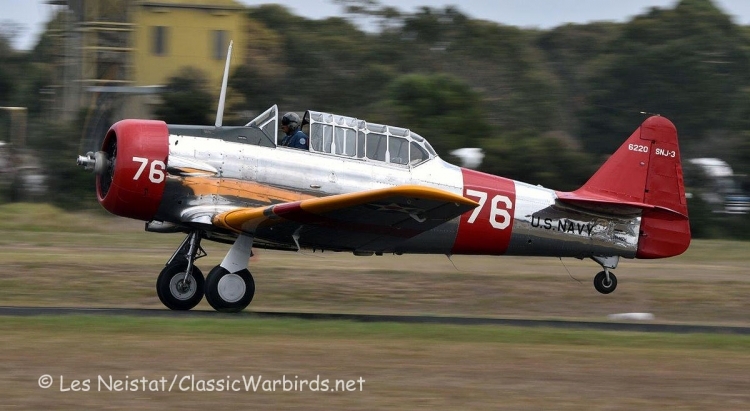 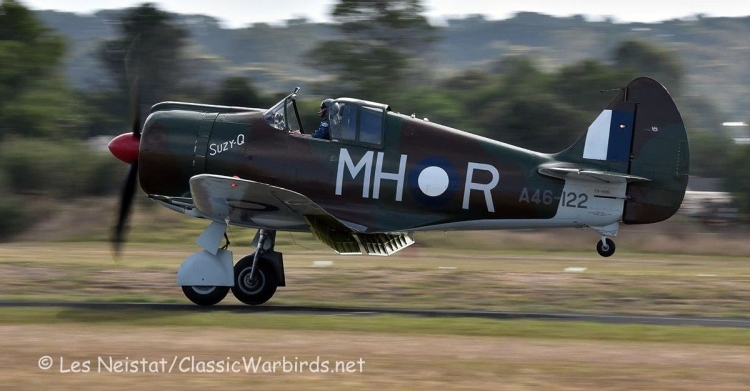 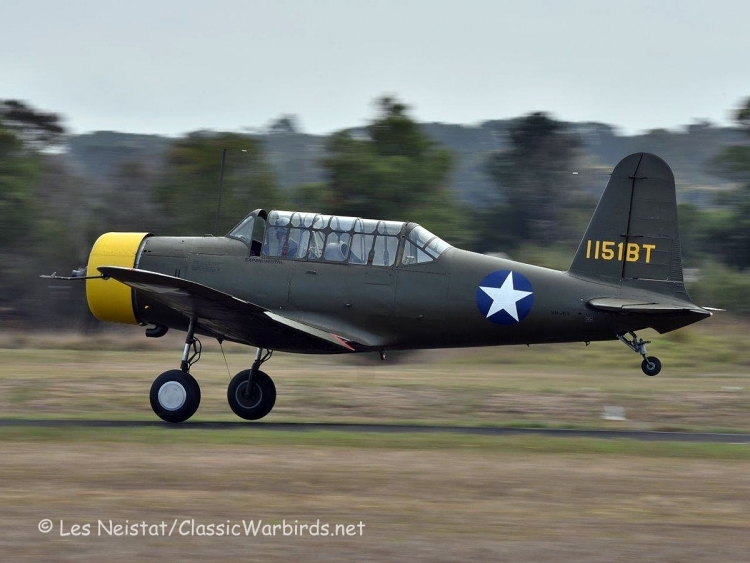 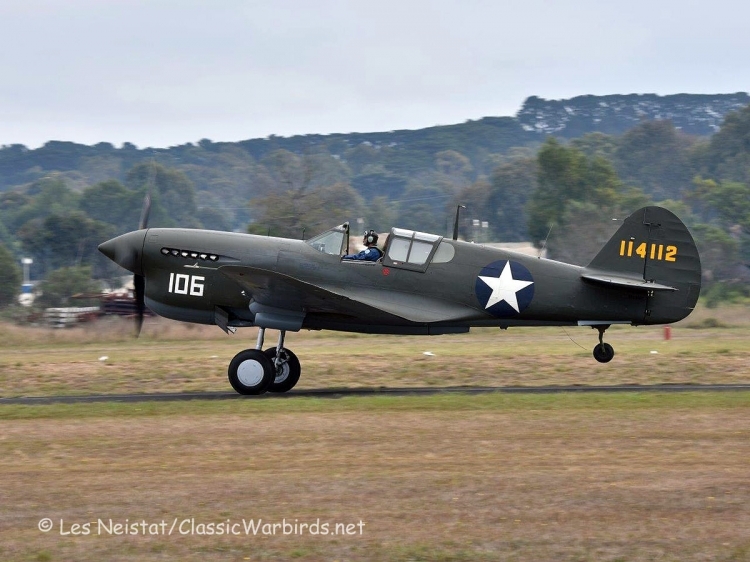 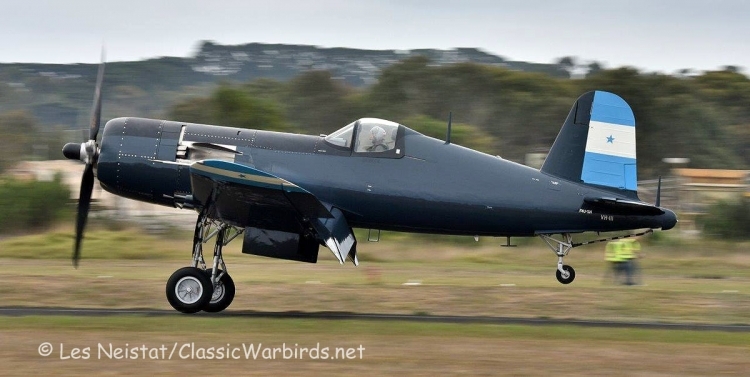 Judy Pay from the Old Aeroplane Company brought its’ rare P-40F Kittyhawk (41-14112/VH-HWK), along with its CAC-CA-18 Mustang (A68-105/VH-JUC), resplendent in RAAF 3 Sqd markings. 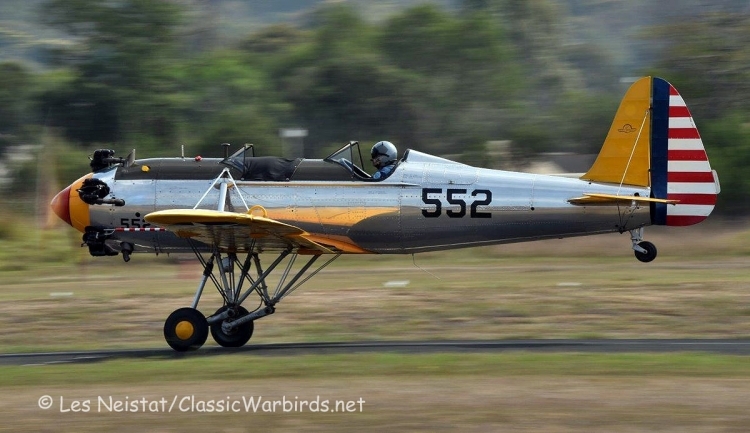 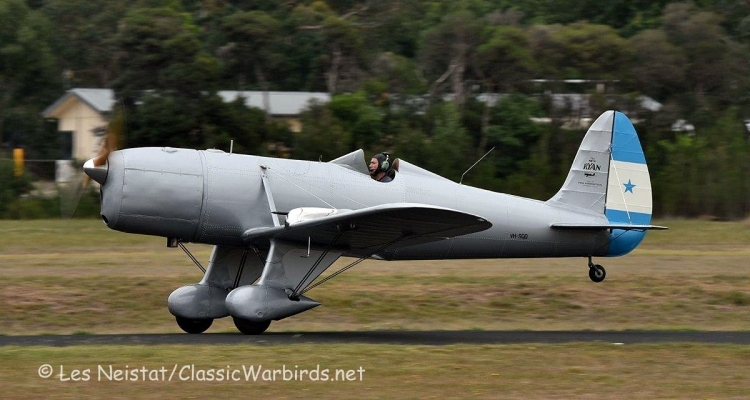 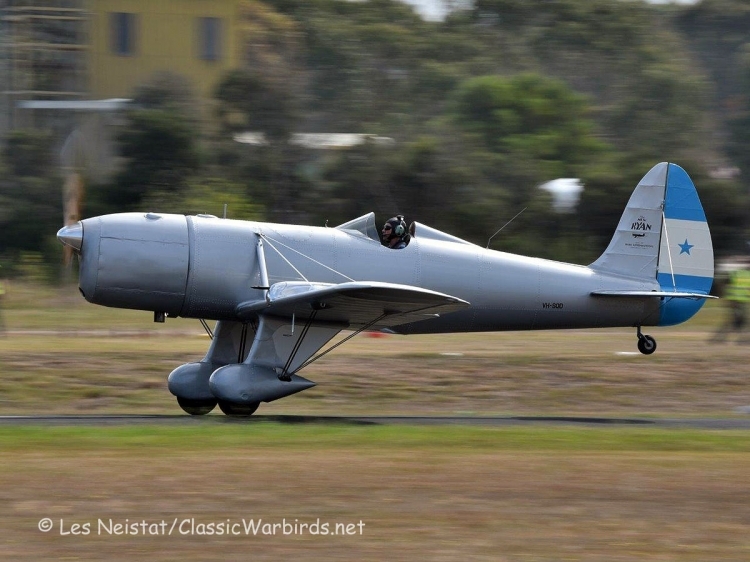 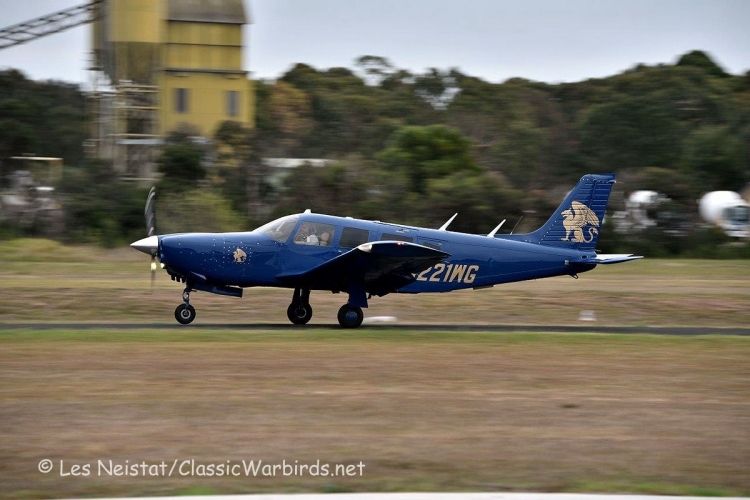 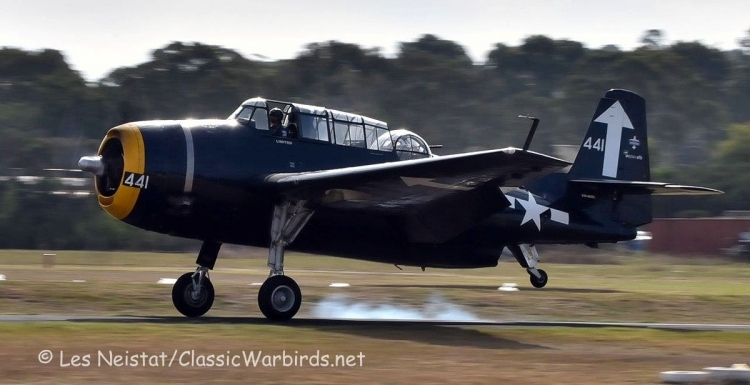 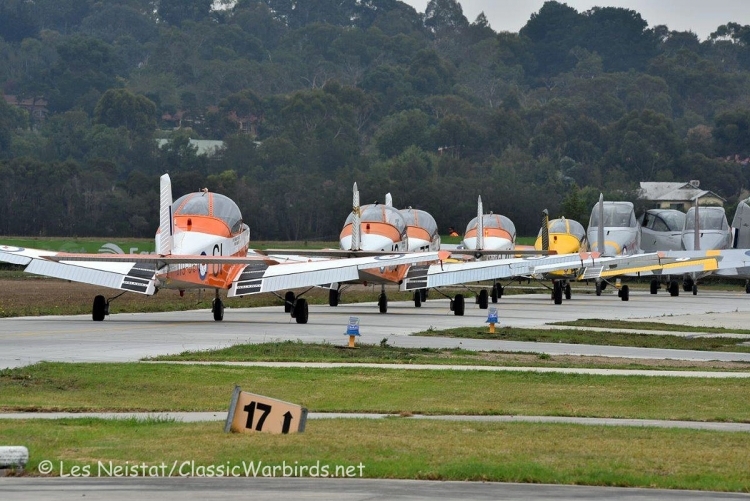 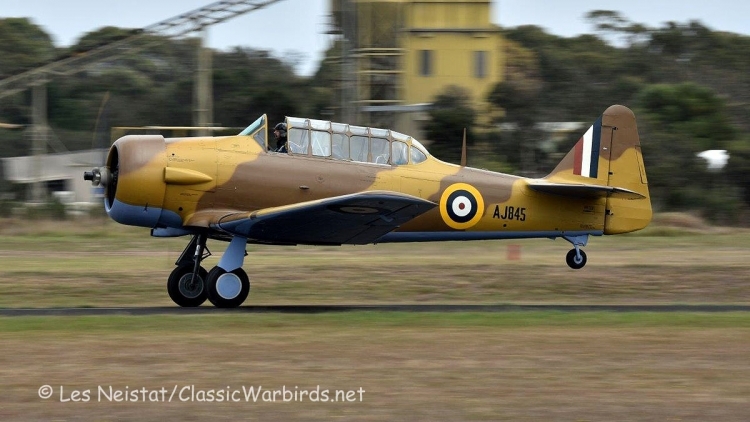 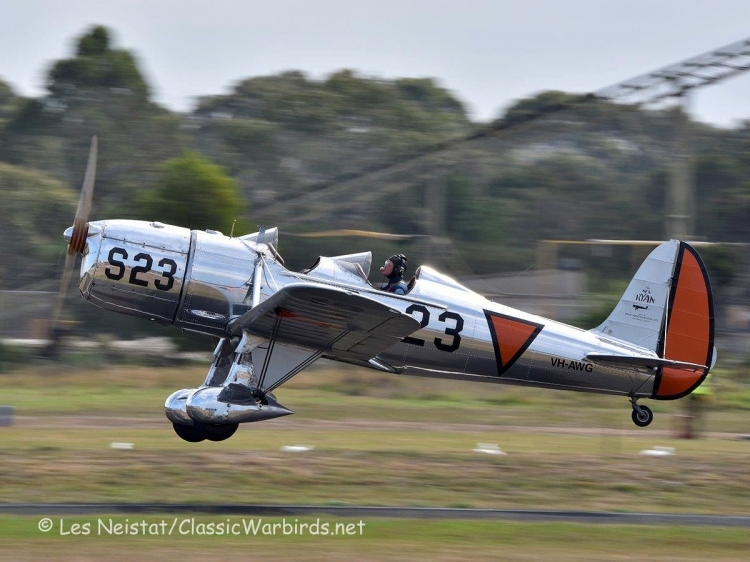 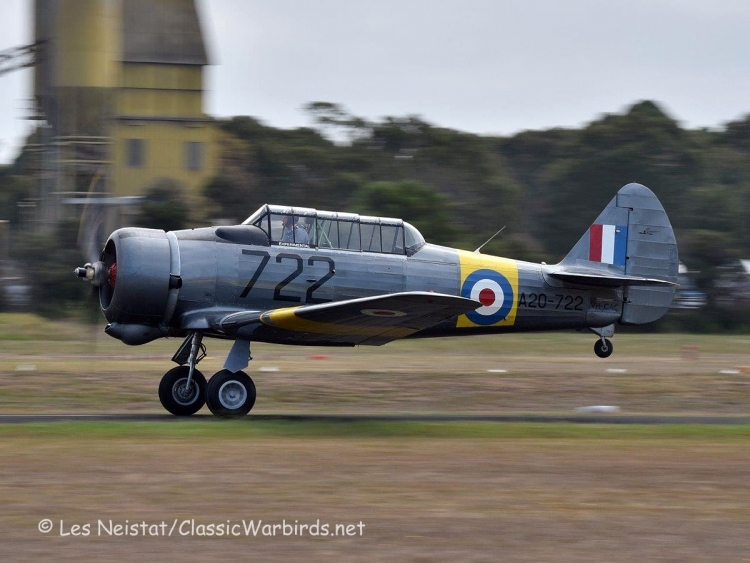 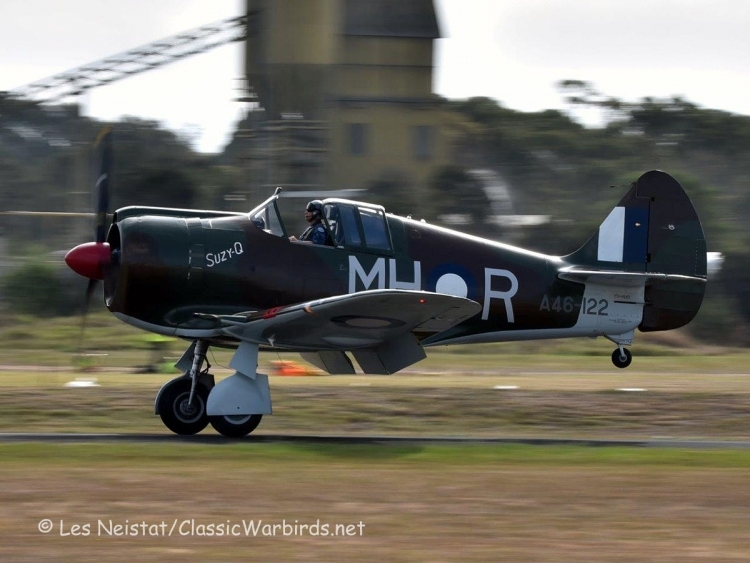 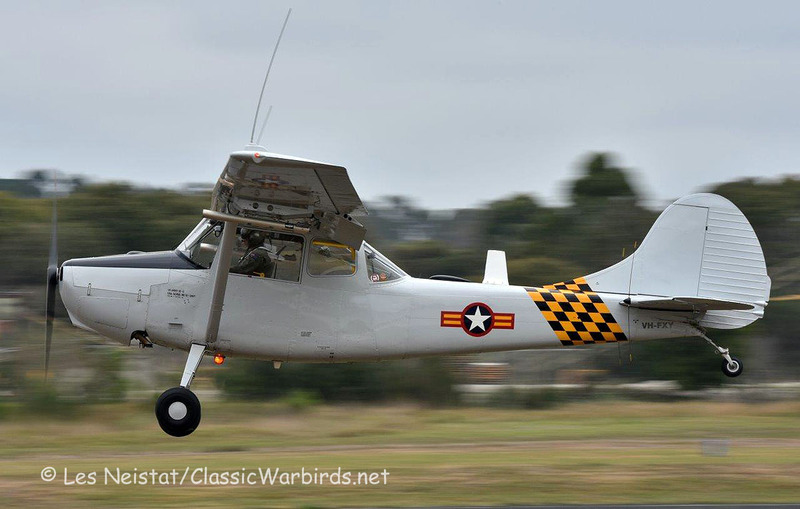 They were joined by a Harvard and a Temora-based CAC Boomerang-(A46-63) , which both flew and participated in Tyabb’s excellent static display. 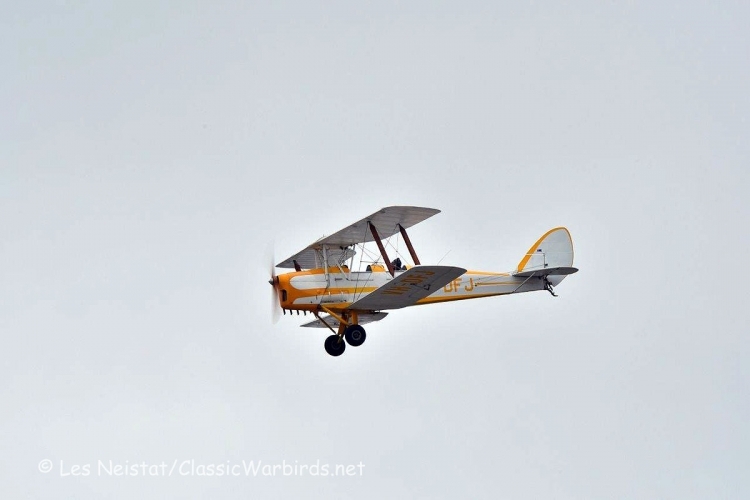 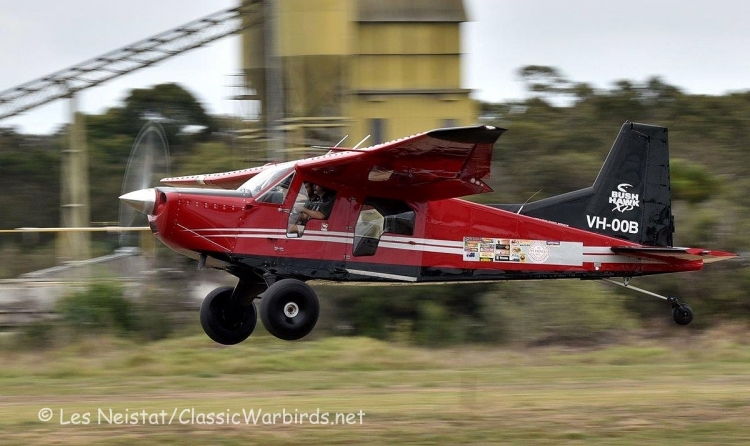 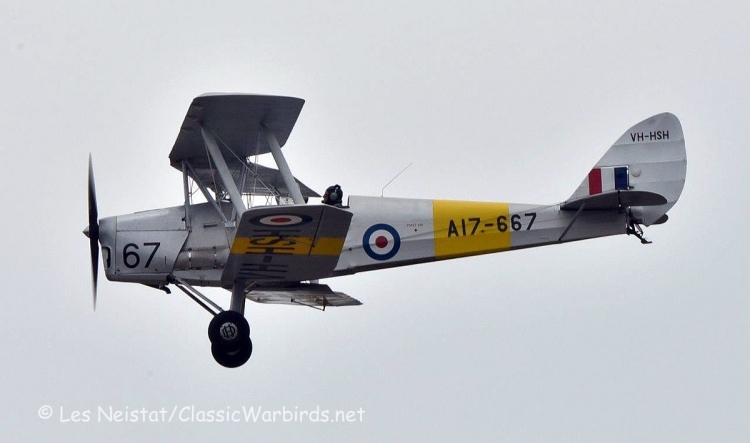 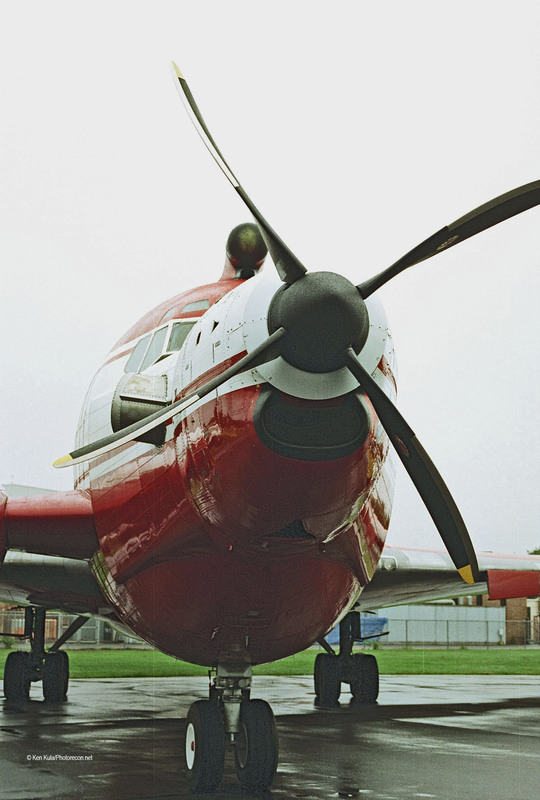 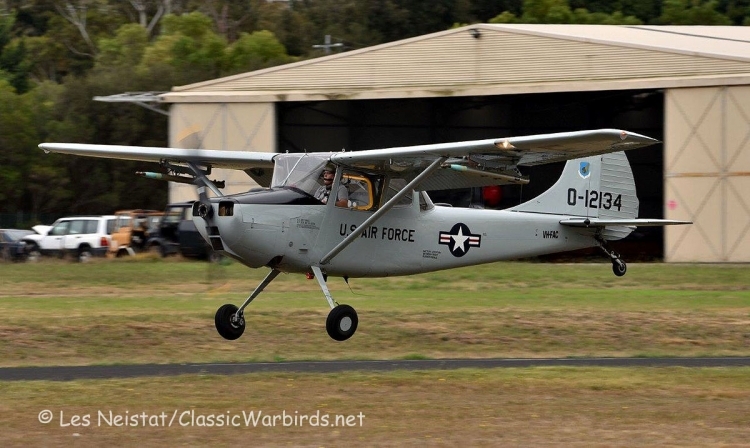 Another much loved participant was Rob Fox’s Bird Dog (VH-FXY), one of two such types to attend (the other being VH-FAC). 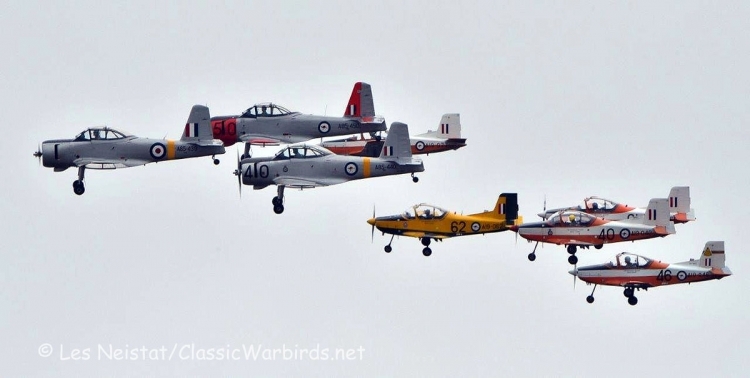 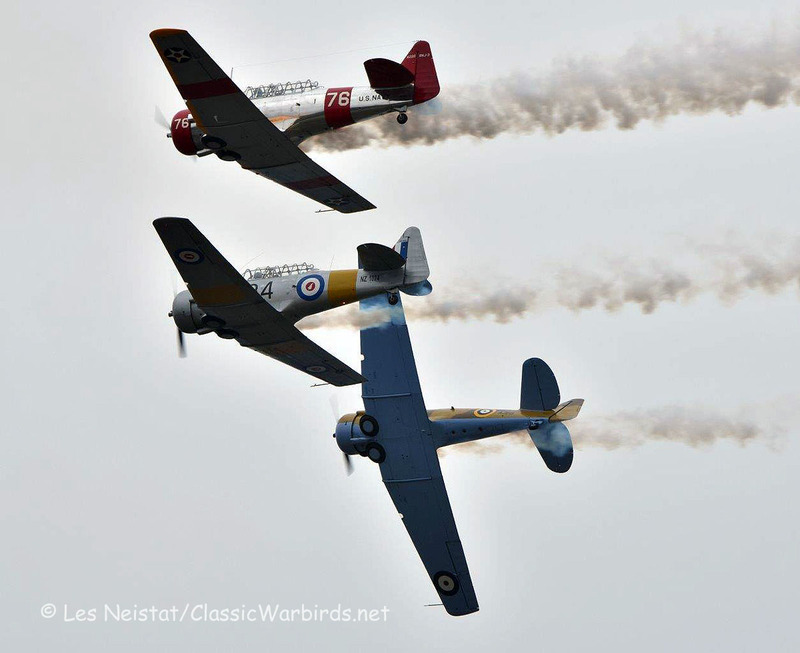 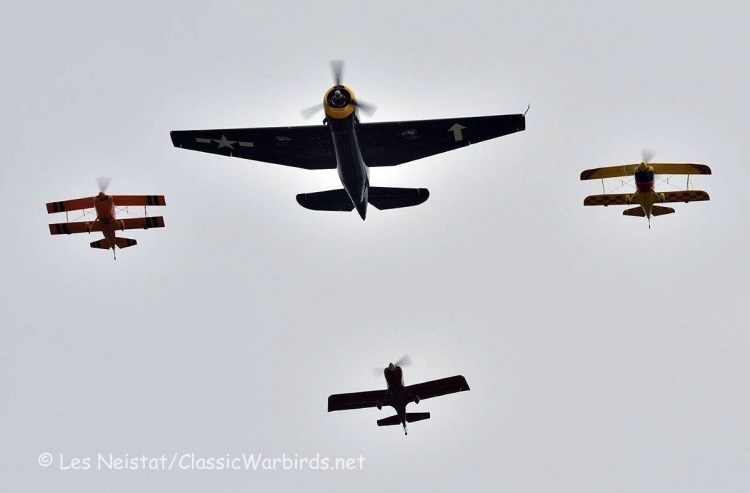 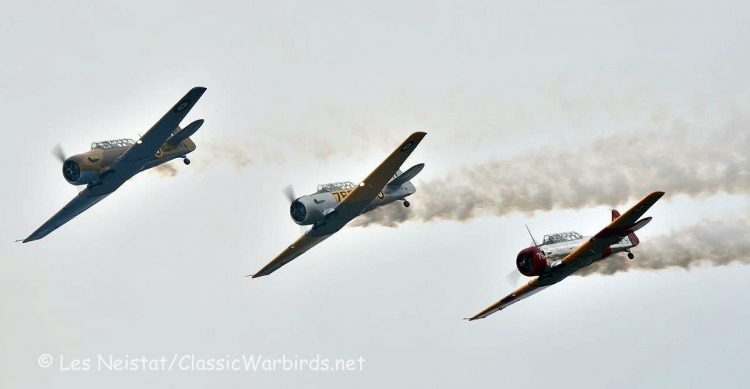 A Wirraway (A20-722/VH-CAC) and a Vultee BT-13- (1151BT/VH-JKV) were displayed together and were a popular pairing. 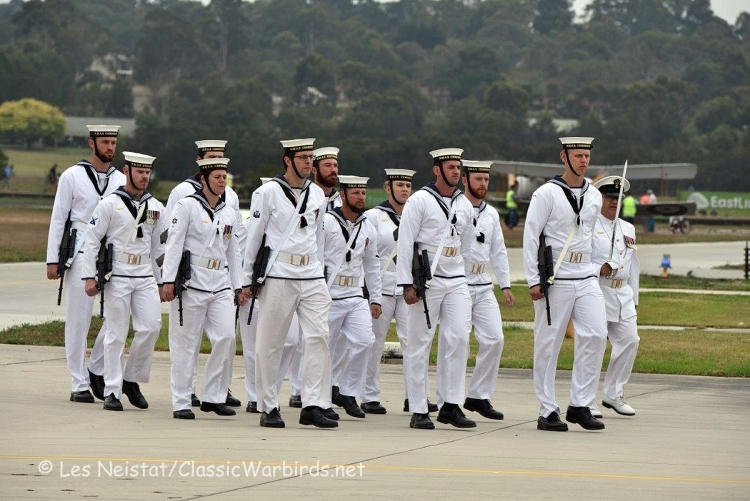 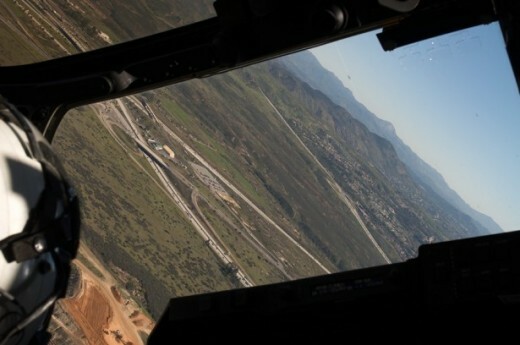 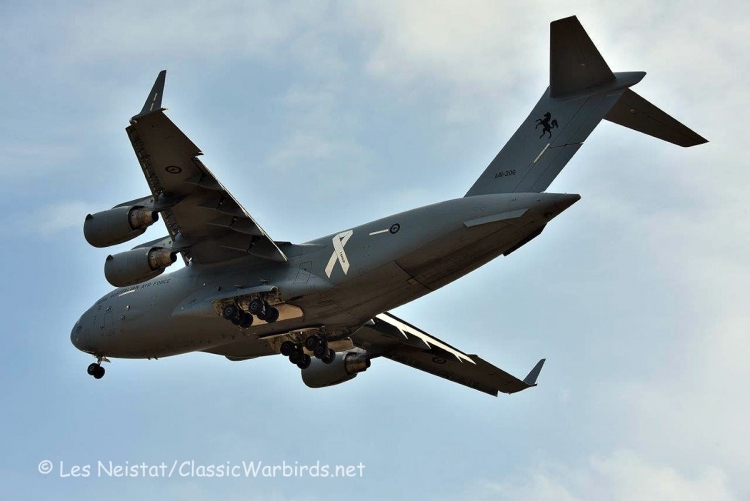 The Australian Defense Force was represented with a fly past of an Amberley-based C-17A Globmaster III (A41-206 ), and by a visiting RAN Fleet Air Arm Bell 429 (N49-047). 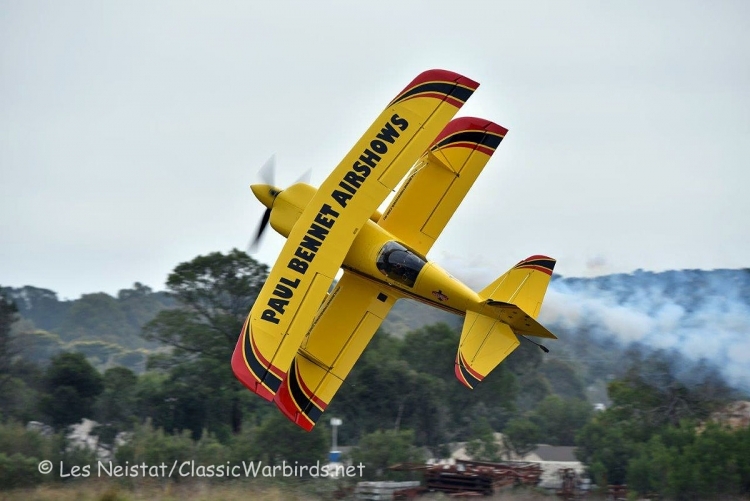 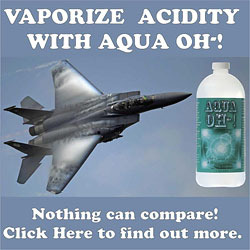 The finale of the show featured a mass formation flyby, but not before a huge explosion of the massive wall of flame – that took the huge crowd by surprise.